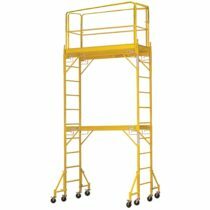 Use to store transport and work on engines. 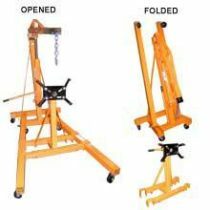 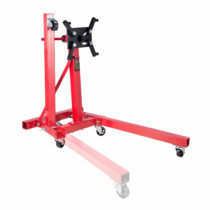 Sturdy design prevents engine stand from tipping white holding the block. 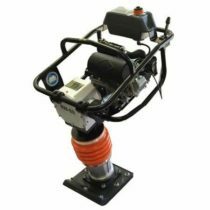 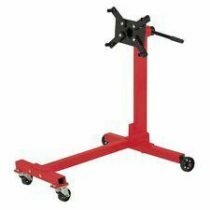 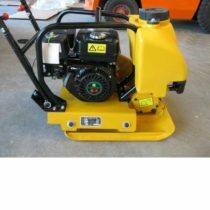 Front swivel castors allow you to move and position engine exactly where you need it. 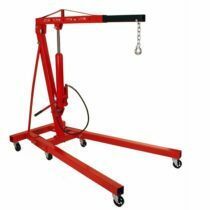 For adjustable arms and 360 degree rotation allow for easy mounting securely holds most engine blocks. 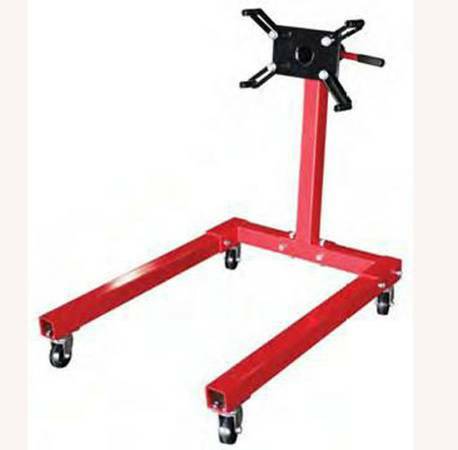 Rugged, heavy gauge tubular steel construction.